Bob Wallace and Norah Barnes are very excited to be offering their first residential experiences this summer, 2012. Come and learn new eco-skills and meet like minded people, while exploring the beautiful Isle of Eigg! Weekend introductory course to help you understand what sustainability is all about and give you easy, practical steps you can take to start a greener lifestyle. Exciting week long new low-energy living course to help people take practical steps to live more lightly on the planet. We will explore different themes such as energy, transport, food and focus on practical ways of transforming your life to a low energy lifestyle. 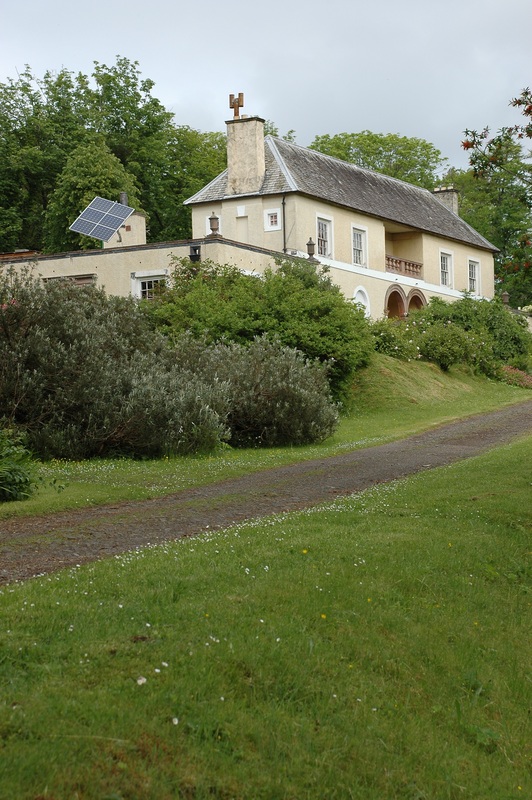 During this 5 day course, you will find out how the Earth Connections Centre has been renovated, using environmentally friendly and low cost methods. Through a mixture of theory and practical sessions, we will look at various issues such as heating and energy efficiency in older buildings, insulation, natural materials, and small scale renewable energy systems. This unique 2 week course will give visitors an in-depth experience of living more sustainably and in tune with the natural world. Through workshops and guided outdoor activities we will explore our relationship with nature and learn how to use our natural resources more wisely. Activities will include gardening, cycling, Iyengar yoga, nature watching, and an amazing 2 night wilderness camping trip. For water lovers there will be a chance to try snorkelling and a sailing trip! If you are thinking about installing renewable energy in your home, this info packed weekend is for you. Find out about solar thermal (hot water), solar PV, wind power, micro hydro, and wood fuel heating.